Southern Comfort Kennels was established in South Auckland in 1996. It is a purpose built facility amongst beautifully contoured rural land - that reflects the Southern charm of the Ramarama area. With generous amounts of space for play and sleeping room we have 3 large buildings with separate areas for miniture dogs, small dogs and medium/large dogs. 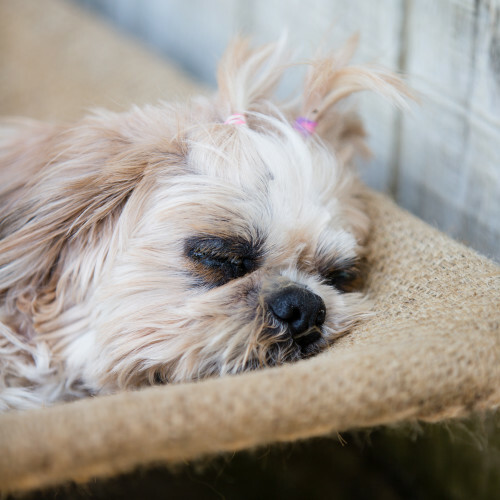 We have a high standard boutique kennel and cattery facility amid comfortable surroundings for all the care and attention your dogs and cats need to enjoy their holidays with us. Ample outdoor grassed areas for all residing pets provides a great balance of rest and activity time - the purfect solution to your pets' holiday. 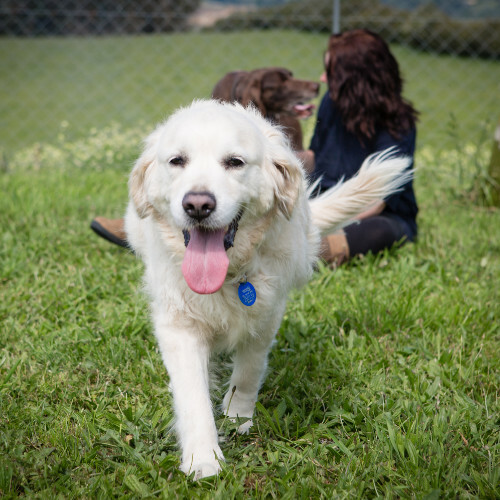 Personally owned and operated by the Gilder family with over 20 years of proven experience in the pet accommodation industry, we aim to keep Southern Comfort Kennels operating to the highest standards for many years to come. We aim to provide great quality pet care for all our guests from the moment they arrive until the time the are checked out. 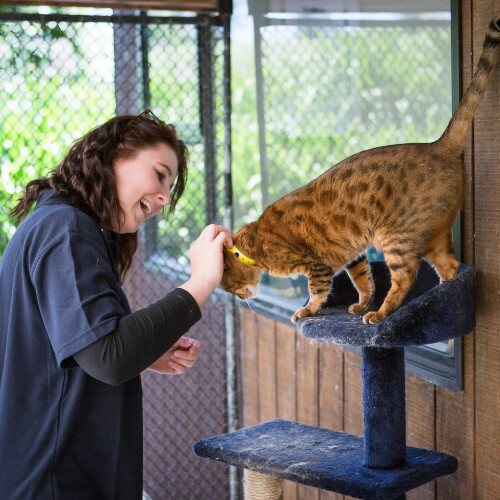 Our Auckland dog kennel and cattery staff have many years experience between them and are always on hand to ensure that every guest has an experience that leaves them with fond memories and looking forward to their next visit. Thanks for choosing Southern Comfort Kennels. We look forward to providing this guarantee of service to you.